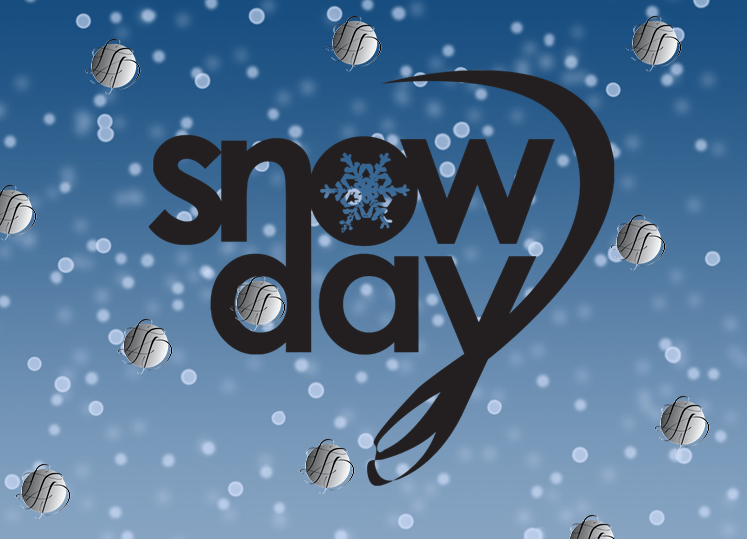 LT Dance Studio is closed today! Due to road conditions on the Malahat and Shawnigan Lake area LTD classes will not be running today. We want everyone to have a safe and happy start to winter holidays! If you have a clothing order waiting for you, please see our friends at Steeples Bar & Grill. They will have your order waiting for you. Thank you for your understanding, makeup classes will be assigned in the new year.